It gets a completely new front grille and revised rear bumpers while the tail lights too are all-new and so is the hatch lid design. 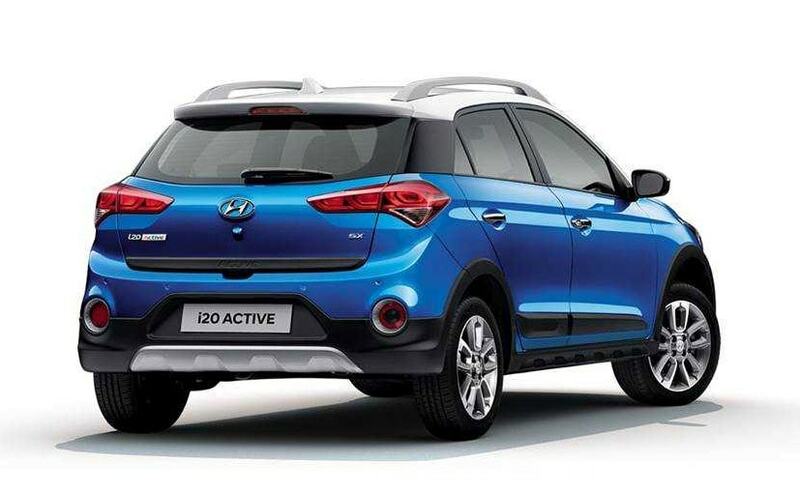 The most noticeable change, however, is the addition of a new blue and white dual tone exterior paint option which gives the i20 Active an altogether new look. The front bumper wears a silver bull bar-like strip and there are silver surrounds on the front and rear fog lamps with a matte black strip at the bottom of the boot lid. Of course there are the LED DRLs that give the i20 Active a unique look. There are a bunch of changes inside the cabin too. There's a new grayscale-themed infotainment system similar to what we've seen on the Hyundai i20. 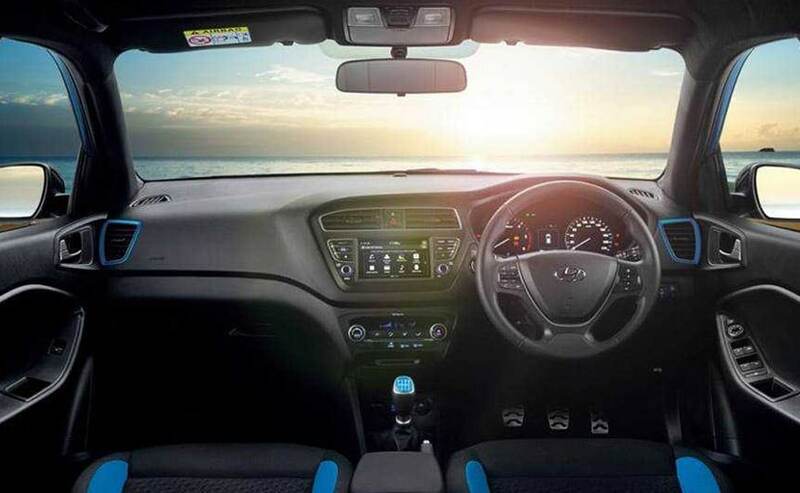 There's a dash of blue on the side AC vents, seats and gear knob, which changes according to the colour of the car. The upholstery remains similar to the one on the i20. The engines of the i20 Active remain the same and that means there's a 1.2-litre Kappa engine which is good enough for 82 bhp while the 1.4-litre U2 diesel motor offers 89 bhp. 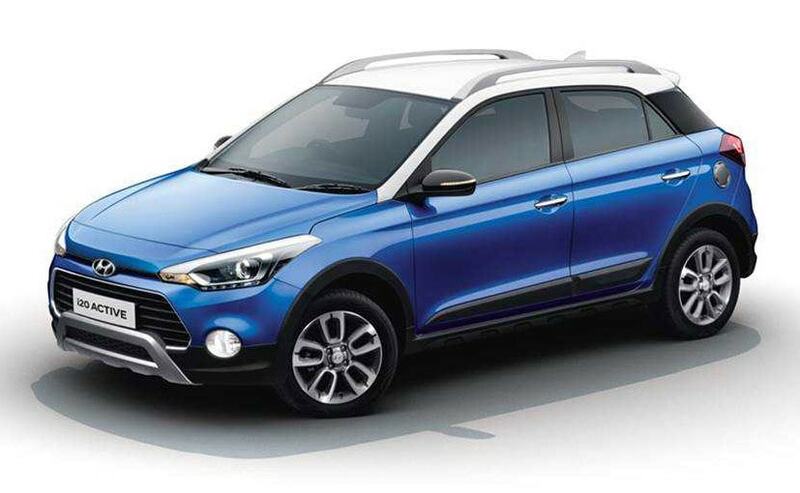 Though the Hyundai i20 Active has been the best seller in the segment, the new pricing does not undercut its latest rival - the Ford Freestyle. In fact, the i20 Active is almost ₹ 1.9 lakh more expensive than the Ford Freestyle and this puts Hyundai at a slight disadvantage. However, the new features and paint might just be able to bring customers flocking to its showrooms.